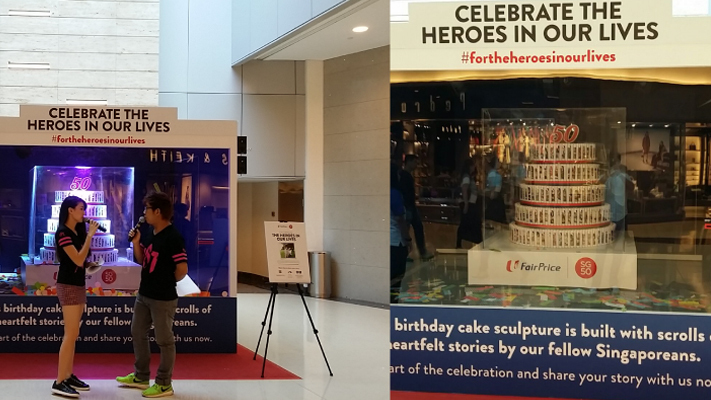 Celebrating Singapore’s 50th was the highlight of 2015, and who else could do it better than FairPrice? 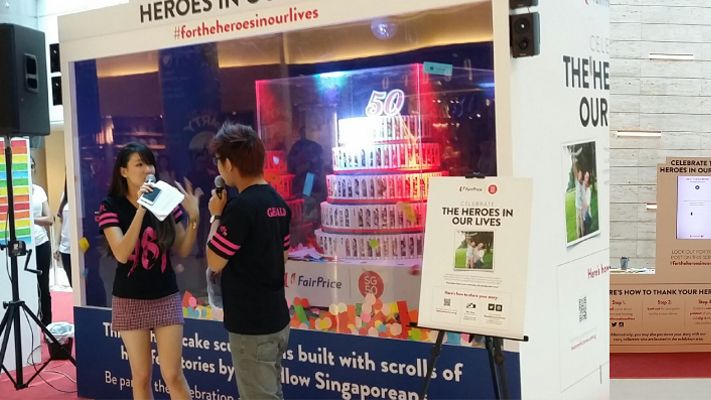 We built a giant cake made up of 5,000 Singaporean stories, and encased it inside a tweet-activated confetti display. Whenever someone tweets and mentions the campaign hashtag, the display comes alive.